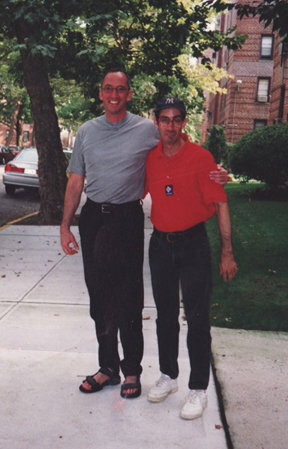 Moving with Mitchell – Page 392 – Jerry and I get around. In 2011, we moved from the USA to Spain. We now live near Málaga. Jerry y yo nos movemos. En 2011, nos mudamos de EEUU a España. Ahora vivimos cerca de Málaga. People keep asking me, What if? What if Seville isn’t the right city? What if you don’t like the weather? What if you give away your things and then miss them? What if you just played tourist for a while and then came home? What if you move to Spain and decide you don’t like it? What if it’s too different? What if the dollar should weaken even more? What if something should happen to you? Regarding the last “what if,” there is a much more serious question to be asked. What if NOTHING should happen to us? To be honest, the question that weighs on me the most is: What if my mother or my brother should need us? But, we won’t be much further away than we are now (California to New York… Spain to New York). My brother has a wonderful group-home/independent-living situation. The apartment is managed by AHRC, an exceptional organization staffed by exceptional human beings. He has a good life in NY. He usually flies out to visit us on his own once a year. But, he and my mother are now planning their first visit — together — to Spain. She’ll give him the help he needs getting through customs and he’ll give her the help she needs with her bags. And they’ll have one another’s company. Their first visit is something exciting to look forward to. My brother would prefer to visit us in Vegas (even though we haven’t lived there for a year and a half)… or else someplace with a professional baseball team. We’ll have to get him hooked on soccer. We plan to love Seville. We plan to be very happy living in Spain. We plan to do a lot of train travel. We plan to enjoy our new adventures. We plan to be healthy. If any of these things turn out to not be the case, we will plan what we want or need to do next. So many people are worried about our money. I worry about our money, too. I have always worried about our money. I have worried about it when we have had a lot and I have worried about it when we have had a little. But, so the other worriers in our lives will relax a bit, I can tell you we have very carefully planned this move. We have planned and diligently developed a budget (not something we’re known for — budgeting, that is; we’re great at developing plans) and we know exactly how much we’ll have and very nearly exactly how much we’ll need. 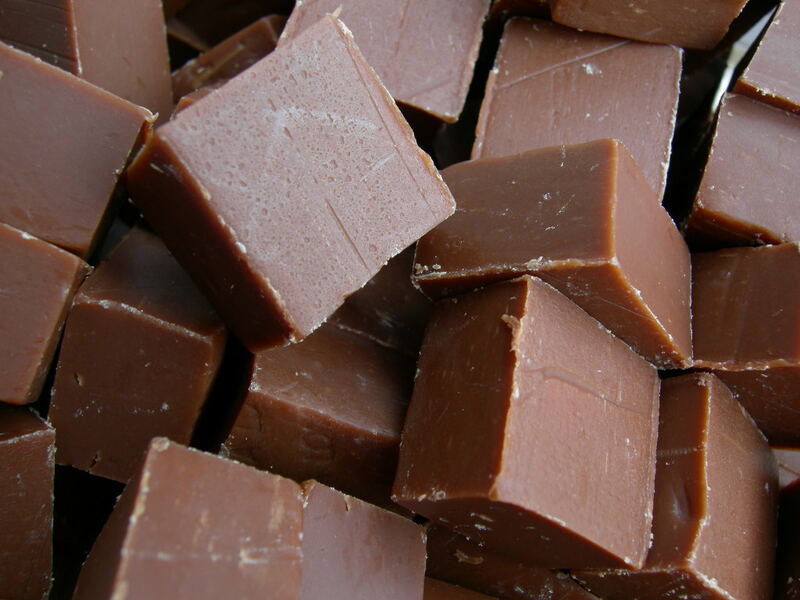 We have built in a major fudge factor — sorry for the highly technical financial terminology — for the ups and downs of the exchange rate. In short, we are financially prepared and will be able to live very comfortable lives. Despite the title of this post, we do have parachutes. So, stop worrying about us. If all else fails, my mother says she can tolerate having us in her apartment for a few weeks. Then, we’ll just move into Linda and Tom’s basement in South Dakota. They already have a space heater. Author Moving with MitchellPosted on December 3, 2010 December 16, 2018 Categories Uncategorized2 Comments on You do not need a parachute to skydive. You only need a parachute to skydive twice. Monday night, Jerry and I re-opened another discussion. And that discussion has brought us back from Jerez de la Frontera to Seville. We have made great connections in Seville and are learning more and more about the city and its neighborhoods. And we’re loving what we’re learning. We haven’t had the same success in our research of Jerez, which I’m sure is still a great place. 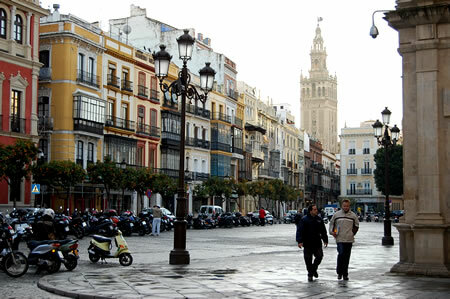 To make our trip in January and our move in May less complicated, we have decided to return our focus to Seville. And that is our final decision… for now. There is no guarantee we won’t change our minds again. Our minds, after all, were clearly made for changing. But, as of today… this morning… well, this moment, we are determined to find an apartment in Seville. We may not make the right choice the first time out, but at least we’ll have chosen. After our first lease is up, and we have a year of local knowledge under our belts, we can move someplace else if we like. We don’t expect we’ll need to, but change is always a possibility. So now we just need to connect with the perfect rental agent and home will be a lot closer. In 1990, we bought a brand-new Isuzu Trooper… because it would look really good with a canoe on top. One extremely foggy early morning in summer, we went with our good friend Judy — an avid hiker and camper who was visiting from Seattle — rented a beat-up aluminum canoe for about $25 for the day, and paddled into the Connecticut River to see how it felt. The fact that the fog was so thick that we couldn’t see more than two-feet in front of us was a bit off-putting. But, we appeared to be the only ones on the river and it was quiet and serene. We were able to paddle around some of the small islands and marshes. We shared the water with birds we had only been able to see from a distance before. Coming out of the fog, we were stunned to find ourselves face to face with a magnificent pair of mute swans. 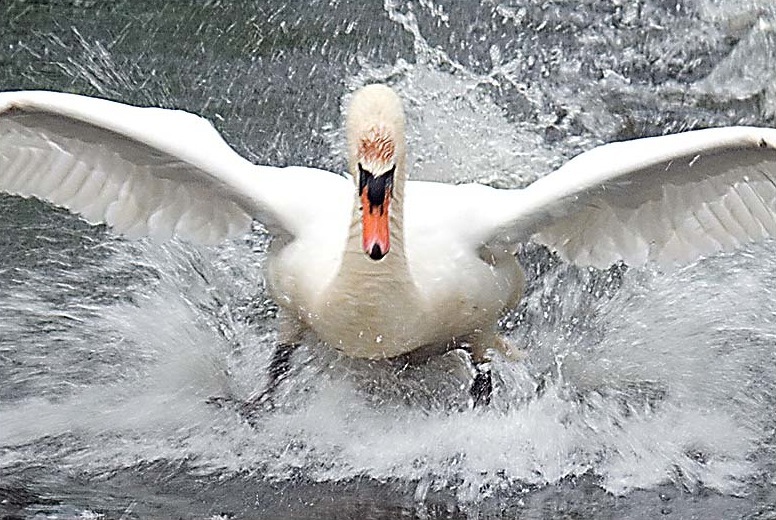 When you’re down at water-level with a pair of mute swans you’re struck by how huge they actually are. And how much damage they could actually do if they so chose. Which is why we paddled as fast as we could when the male rose up off the water with his wings spread and his held high and back. Huge. We paddled for hours. 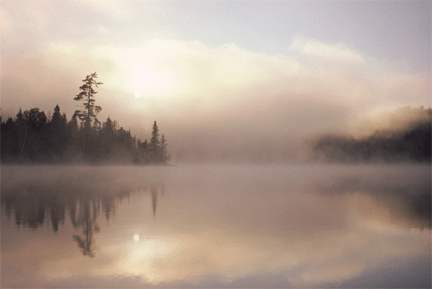 The fog had lifted and it was getting warm, so we decided to head back upriver to return the canoe and head home. We paddled out of a peaceful cove to find that the serenity we had experienced earlier in the day was gone. Powerboats and cabin cruisers flew by. The trip was no longer bliss. Each time a boat whizzed past us, we aimed for the shore to avoid being swamped. I began to get a bit frantic. At one point, we shot into a tiny beach, paddling so fast that the front of the canoe wedged into the muddy shore. 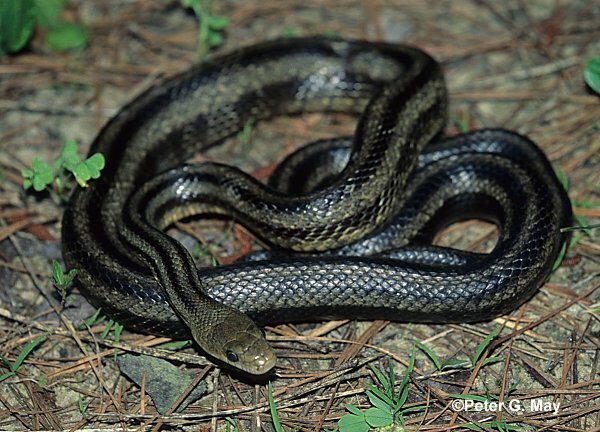 A snake sunning on the shore was taken completely by surprise by our sudden arrival. It coiled and lifted it’s head, ready to strike. To avoid the snake, I leaned my upper body so far back that the back of my head was nearly in Judy’s lap. Jerry burst out laughing when he saw what I was cowering from. It was nothing but a harmless rat snake, he told me. Harmless? Not to the rats. It was a snake. It was ready to strike. 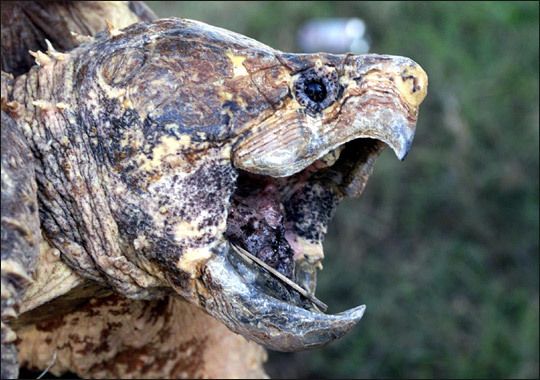 And if it could eat a rat, I figured it could do me some damage. But, except for the rat snake, the attack swan, and the powerboats, I had to admit I had a really good time. The basic lesson learned was that the Connecticut River wasn’t a great place for me to be canoeing. So, I finally caved and we bought a canoe. But, not just any canoe. 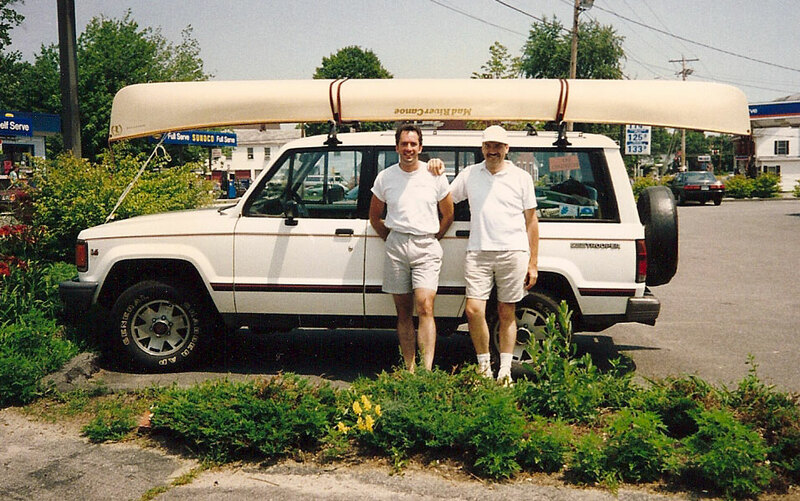 We bought a 16-foot Mad River canoe in beige with taupe and wood trim to match our white Isuzu Trooper with its taupe trim and taupe leather interior. It really looked great on top of the car. I suddenly became very frugal or, perhaps, penny-wise/pound foolish (well, that really wasn’t anything new for me). Our canoe, top-of-the-line paddles, life jackets, seat cushions, and additional canoeing paraphernalia, to my great consternation, cost us approximately $1,600. The following weekend, we took our canoe out on Lake Quonnipaug in our little town of Guilford. The lake was picturesque and charming. And boats with motors were not allowed. It was, again, bliss. As we paddled at the far end of the lake, away from the few summer cottages and year-round homes, a snapping turtle the size of a Volkswagen Beetle appeared to our left and swam directly under the canoe. The tail was still well to our left while the enormous head had already passed to our right. I was fascinated. 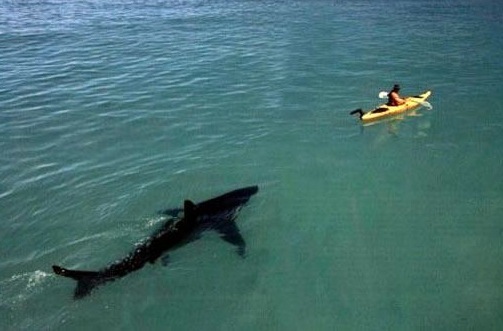 Jerry’s comment: “Paddle fast!” Odd. He wasn’t even the least bit concerned when I was nearly eaten by a snake. Over the next couple of years, there were some more blissful trips around Connecticut salt marshes and along the Saco River in Maine, as well as a rained-out camping trip in the Green Mountains of Vermont when the canoe spent the entire time strapped to the top of the matching Trooper. In early 1993, Jerry was surprised to be offered a new position in San Diego. A huge moving van arrived and our Mad River canoe, the matching Trooper, and everything else we owned, were loaded and taken on a week-long drive across the country. When we arrived in San Diego, we were disappointed to discover that, even with all that ocean, we had very limited local options for the blissful canoeing we were used to. To top it off, the canoe would not fit in the garage of our condo, so we had to pay for storage — making it even more difficult to get use of the canoe. We soon sold the canoe and all the paraphernalia for next to nothing. We kept the matching Isuzu Trooper. About a year later, as we were driving by Mission Bay, Jerry had a revelation. “They have a kayak,” he announced. Until I heard Jerry himself answer the oft-repeated question “Why Spain?” during our Thanksgiving visit with family in Eugene, Oregon, I had completely forgotten one important factor in the deeply researched and highly scientific process we used — based on our initial criteria — to determine our relocation options. After first agreeing that weather was of primary importance, we averaged the approximate latitude of San Diego and Palm Springs (our two favorite climates). Jerry then spun a globe and marked a line through the areas corresponding to that latitude. He then listed all the geographic areas encountered by his circle and we then, as you know, narrowed it down to Southern Spain. A little more precise than just spinning a globe and pointing a finger. This brilliant process was suggested by the intellectually organized and process-gifted Jerry (who can’t keep his desk — or any surface — clean for more than 15 minutes). His brain is a wonder. We sat in the only boat, in the middle of the only lake in the town of Ihlen, Minnesota. Population 107. Jerry and I had been together for almost a year. He had met my parents when they paid us a visit in Boston. So, we decided it was time for me to meet his parents. 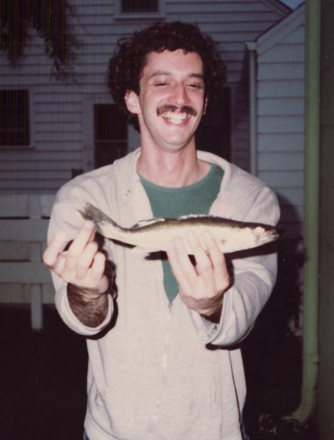 We had left Boston five days earlier for a week of home-cooked meals, home movies, photo albums, and fishing. A chance for me to get to know Jerry’s parents. A chance for them to get to know me. It had been an exceptional week — up until that moment. “I’ll turn my back,” she offered. “I can’t. You’ll still hear it,” I sputtered. I could feel the blood rushing to my head. My face must have been as red as the night crawler Jerry now gleefully impaled on his hook. “So, just go over the side into the lake,” Alice offered. 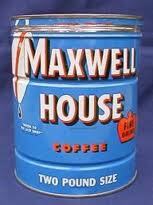 ‘Oh, God,’ that couldn’t possibly be the same coffee can that Jerry and his sisters had used more than twenty years before. Could it? When we reached shore, I leaped from the boat and quickly ran to the outdoor toilet — as quickly as a man can run with his knees held tightly together. I pulled the door closed behind me. Of course there was no lock. 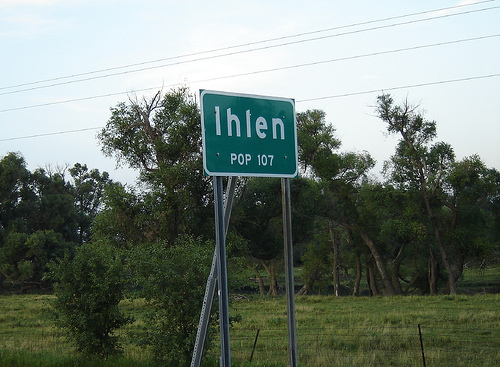 I hoped the 107 residents of the town of Ihlen had their own outhouses. I was in no mood to share. 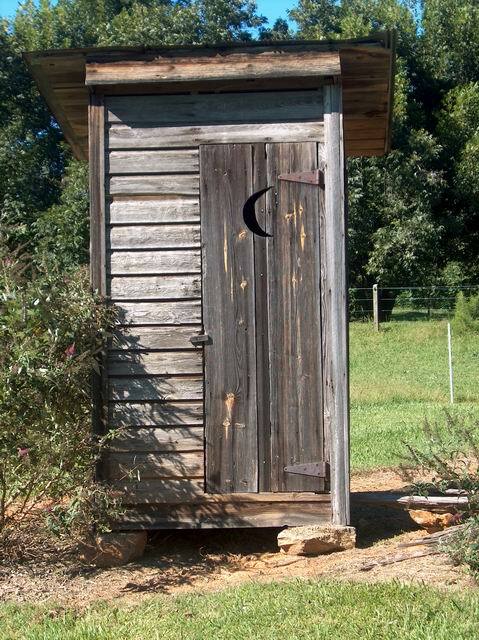 But, the tiny screen windows above my head did nothing to lessen the stench from the fetid mass in the hole below. I unzipped and then held my breath as I emptied my full-to-bursting bladder. Mosquitoes buzzed in my ears and hungrily fed wherever I could not reach with my free hand to swat them away. The three Lowells waited, planning my next humiliation as they sat in the only boat, on the shore of the only lake in the town of Ihlen, Minnesota. Population 107.